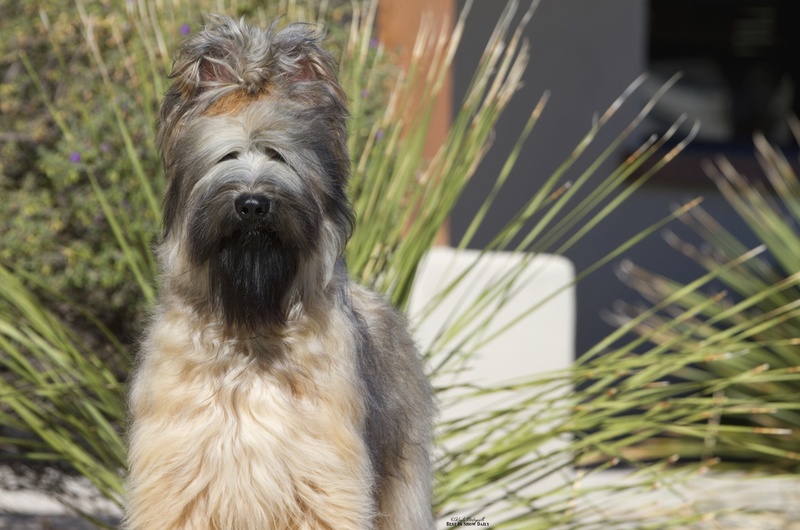 Welcome to Mon Amie Briards! Thank you for visiting our page! Whether you are interested in a puppy, looking to know more about the breed, or just want to check out what we’re doing feel free to browse! 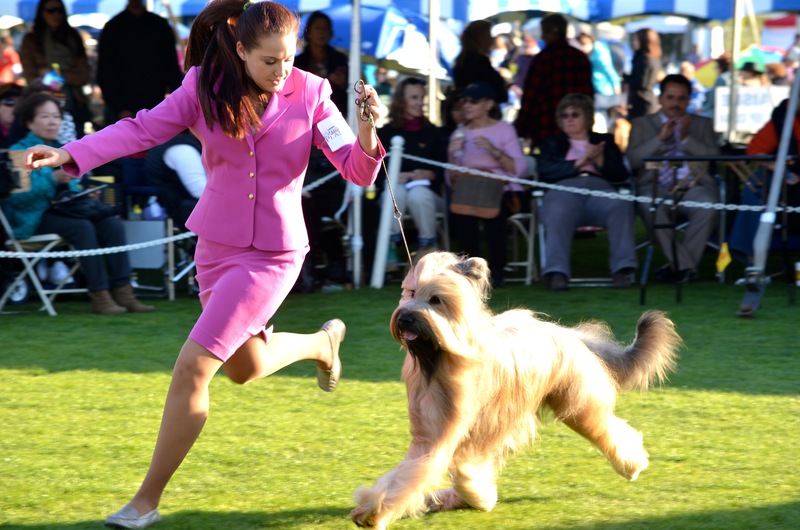 Check out the tips and tricks for helpful links on caring and training for your briard. If you’re looking for a puppy, see what we have under available puppies, and check out the updates page for all of our fun wins and dogs all over world! 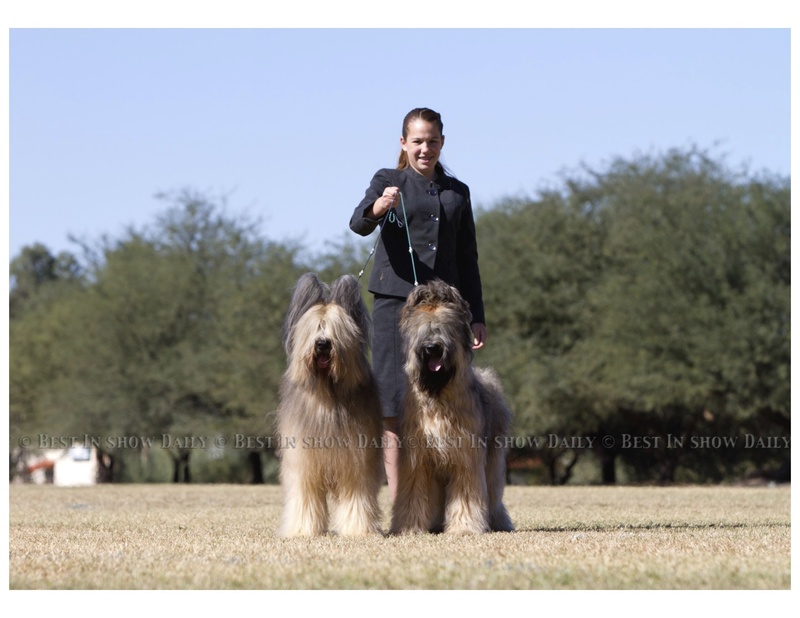 All of our dogs are home raised and loved we are breeders of both black and tawny Briards. 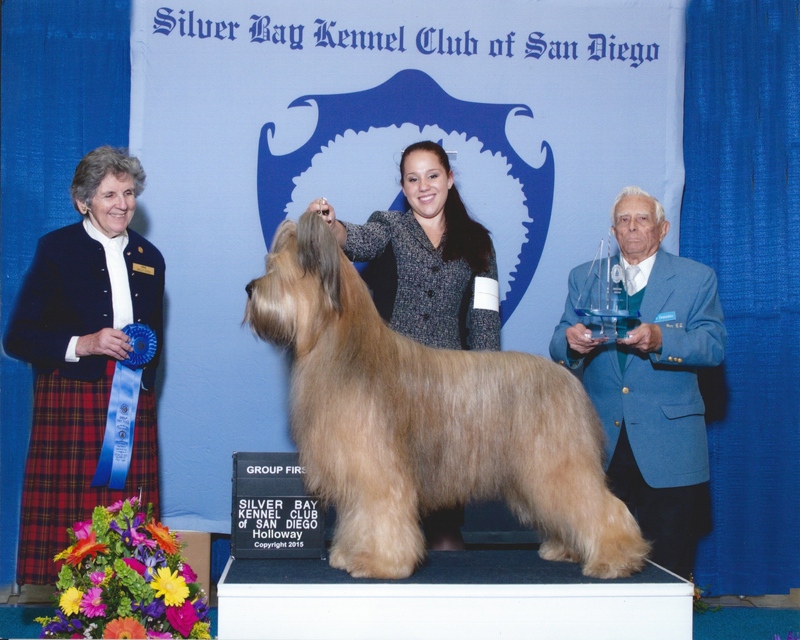 Mon Amie is home to group winning, National and Specialty winning Briards. We are located in the Palm Springs area of California two hours east of Los Angeles. 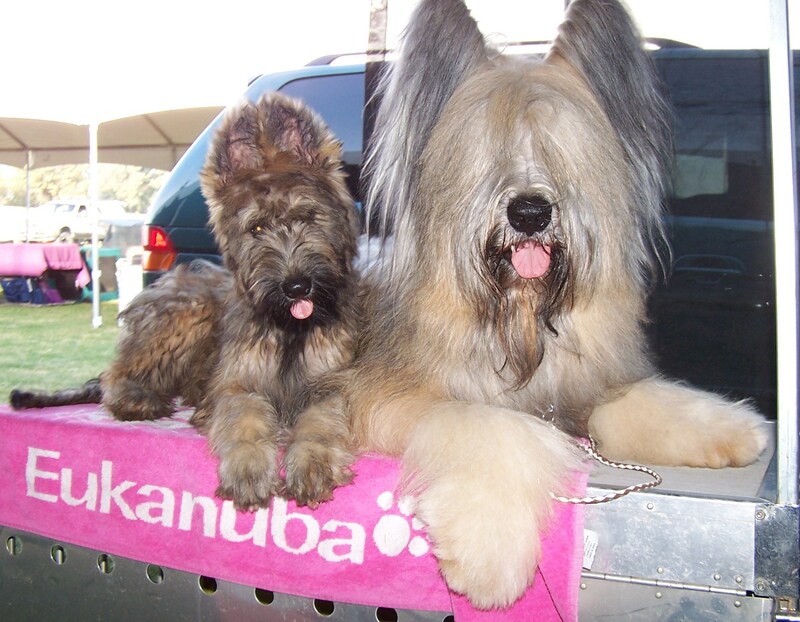 We take pride in raising our dogs and puppies the old fashioned way, in our home with our children and other dogs. We have no kennel, and no out buildings. 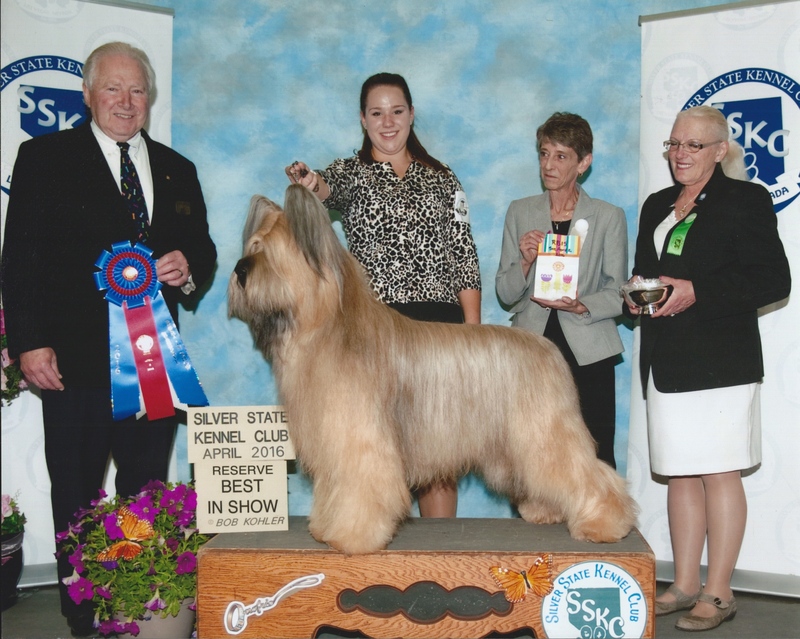 Responsible breeding produces quality dogs with both a sound mind and body. 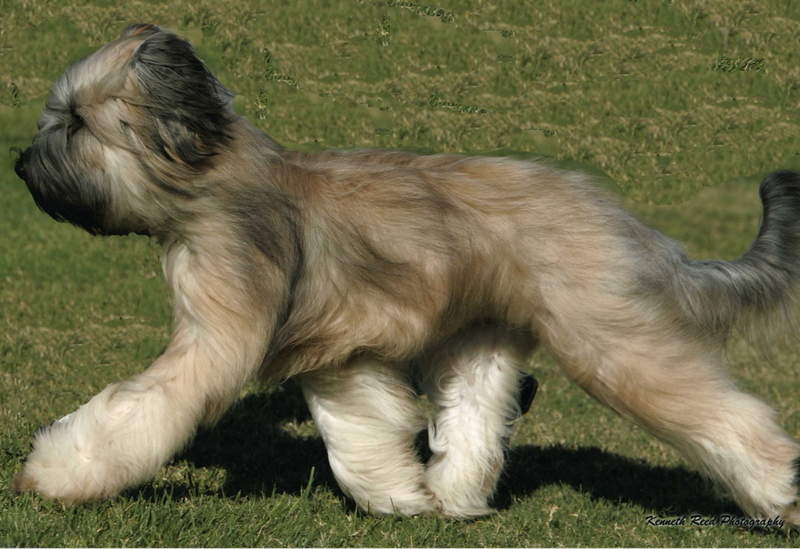 Health and stable temperament are priority as our dogs are first and formost loving family companions. 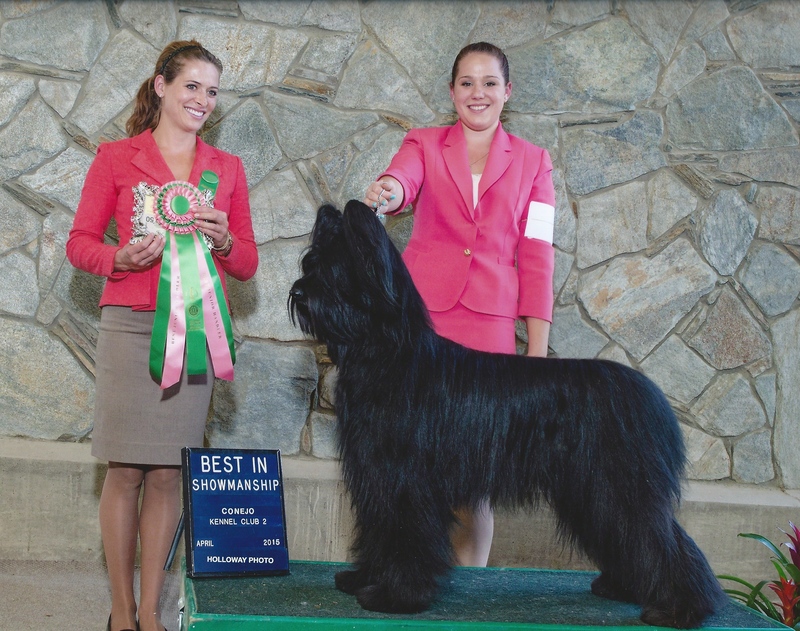 You are welcome to call us for your own personal appointment, come visit us in our home, meet the dogs and our family, and get more information about this amazing breed. Send us an email anytime to monamiebriards@gmail.com, or feel free to fill out our application here.